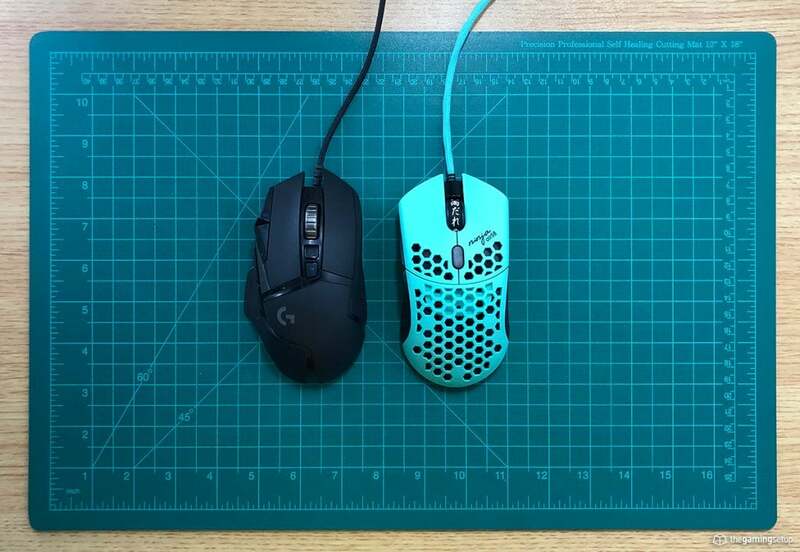 The G502 is one of the heaviest mice you could find, the Air58 is the lightest. So this almost boils down to a pure weight preference, I personally think the lighter the mouse the better for performance. 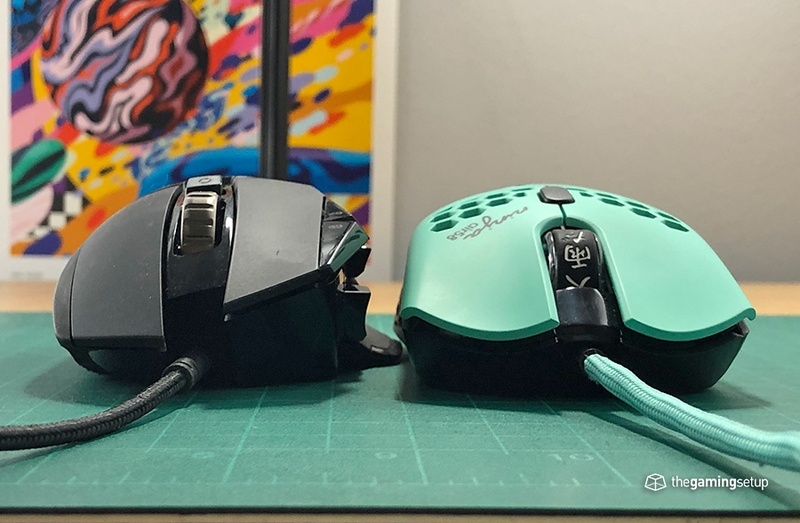 The Air58 has a much better cable than the G502 as well for more performance gains. 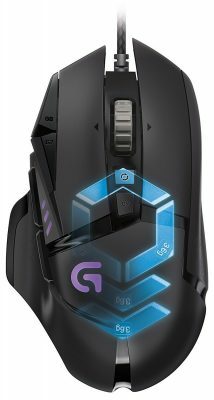 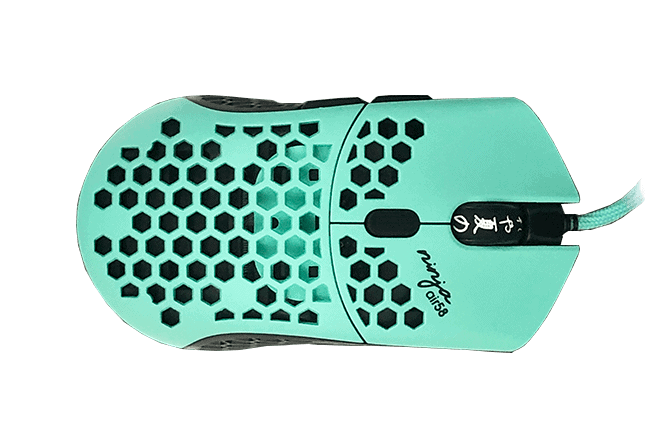 The Air58 costs much more than the G502 and is largely unavailable unless you get lucky. 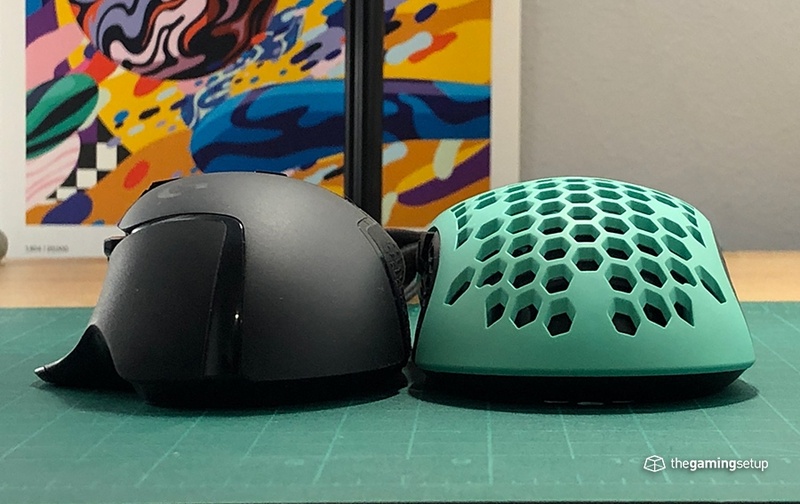 IF you don't mind paying a premium for light weight and you can find one, I'd recommend going for the Air58.